This client trusted Landcare to build a custom fence designed to reflect elements of their home. 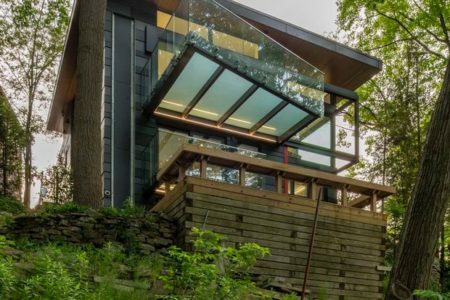 Cedar and metal work in conjunction to create a modern design. 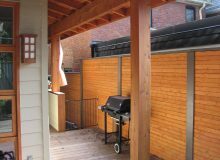 Horizonal cedar boards are enclosed in grey metal frames. This reflects not only nuture also references urban living in Toronto. 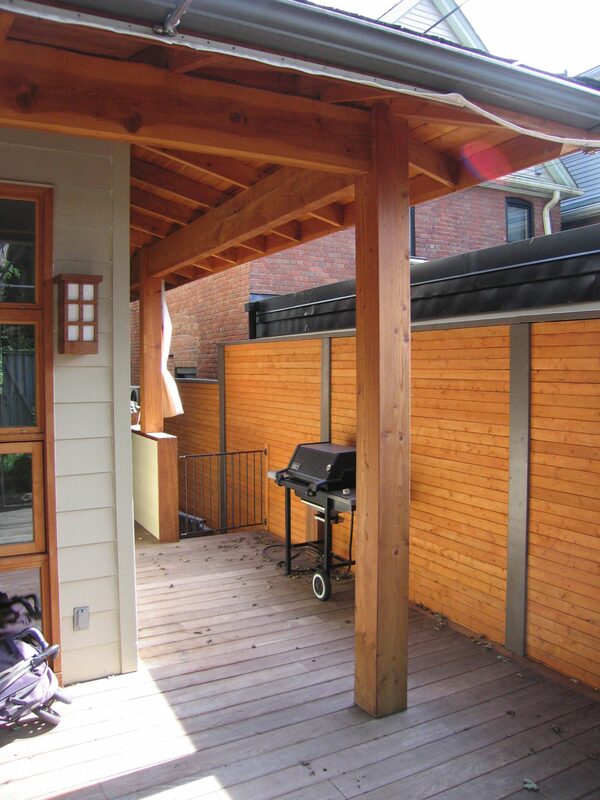 The cedar is long lasting and also creates a warm and friendly environment. Landcare landscape construction crews include talented carpenters who can create gorgeous features in your garden. 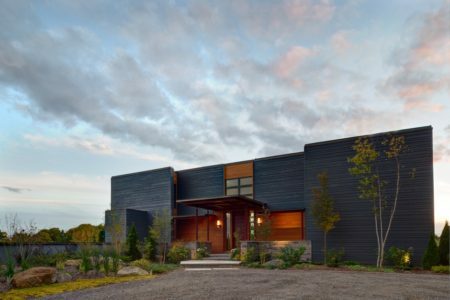 Keeping privacy beautiful is the goal of any fence, but this one is especially stunning. 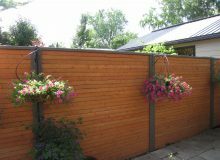 One side of the property has a deck and barbequing area while the other side of the property has a run of fence where each panel is flanked by hanging baskets.